The RadTech 'Bezel Blaster' is an over-the-top title for what you get. 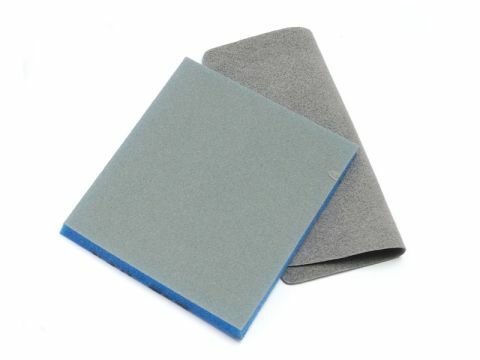 It's basically a rough refinishing pad with a fine sandpaper texture for fixing scratches and blemishes in worn and tatty iPods and iPhone bezels (chrome finishes only), and a cloth for buffing up. It doesn't actually eliminate scratches, but gives you a more consistent scratch pattern by sandpapering them out. It takes away the shine as well as the scratches, so don't use it unless you want a brushed-metal finish.